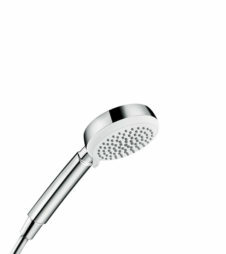 Hansgrohe’s EcoSmart products are purposefully designed to keep waste water to a minimum. Hansgrohe’s dedicated design team constantly strive to reduce water flow rate, while maintaining the famed Hansgrohe performance. 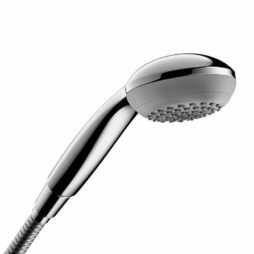 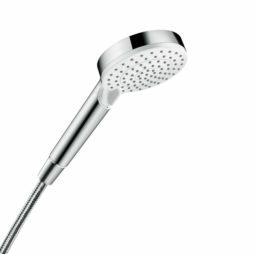 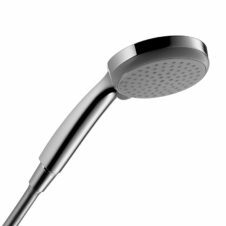 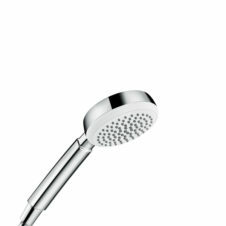 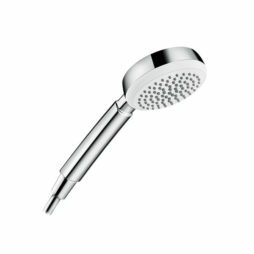 You can expect EcoSmart showers to typically run at only 9 litres per minute using aerating ‘Raindance’ technology.